Microsoft is constantly updating its latest version of Windows, version 10. For me, as a developer, it’s a wonderful operating system to program for. The UWP apps I build, run on both PC’s, laptops, Windows Surface Hub (up to 84 inches), The Xbox One and even on a Raspberry Pi. Yes, Windows 10 is running on a 35 dollar device. But before you run to the store to replace your PC, I have to tell you it’s running the core of Windows 10, actually. There is no shell (no menu, no start bar etc.). So this means you can run one visual (headed) UWP application and multiple background applications. And yes, you will love it! This is a great interface for kiosk-like devices. And with the latest update (build 15063), it’s easy to add Cortana support. Cortana is the speech service, available in Windows 10. 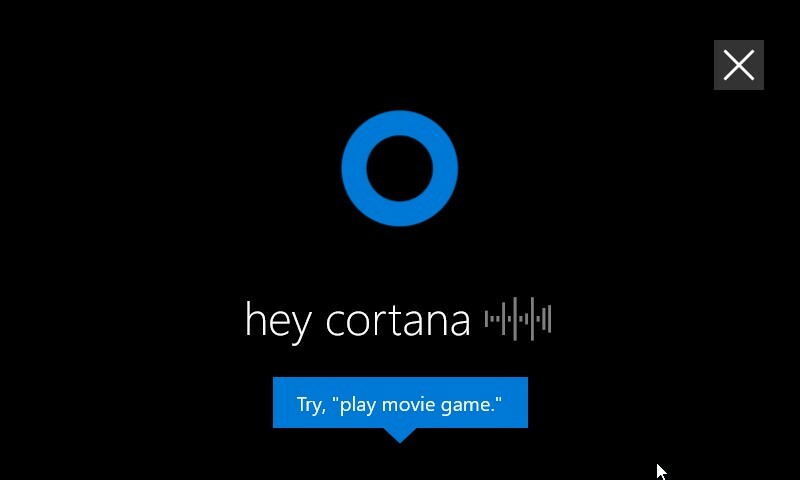 If you know Siri or Alexa, then you know Cortana. Just ask her a question and she will try to answer it. The answer will be provided by speech or supported by browsers or other visual help. Let’s take a look on how to enable Cortana on a Raspberry Pi.